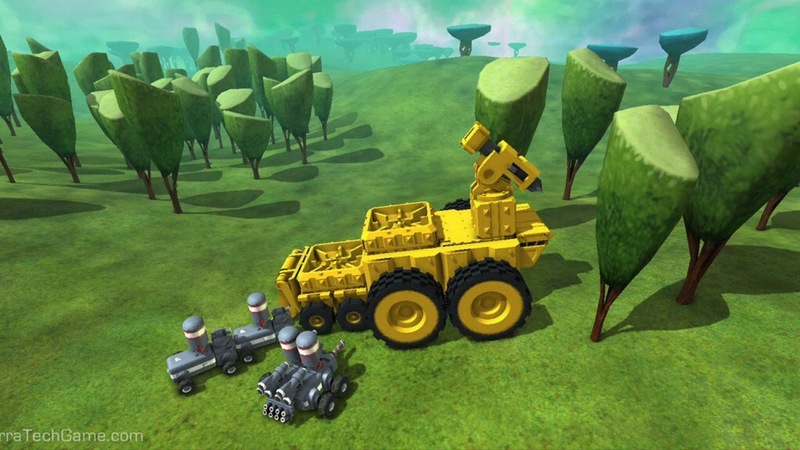 The guys at Payload studios have just launched their Kickstarter for the frankly awesome Terratech! The BlastProcess team checked it out at the Gadget Show this year, and by all accounts it was one of our favourite games at the event. The game is well worth a look at, and if you're quick you can get the early bird rewards to bag the game at a bargain £10 if the kickstarter is sucessful! Newer PostTom + Mat Attack 060 – Bloody Phwoar!